Through the connection of body, mind and spirit, Elena Dany encourages you to let go of unnecessary thoughts, release your fears and arrive back home into your own heart. Lover of life in full motion, Sabina Kojasevic shares the inspiration she collects all over the world and translates it into a beautiful flow which will harmonize your body and mind. 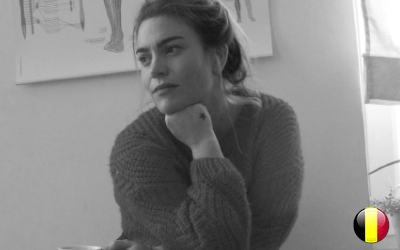 An avid and passionate advocate of the power and possibilities of visualization and Sankalpa, Sarah Van Camp’s flowing voice will guide you on deep exploration of your inner mind and spirit whilst you settle in for a rejuvenating Yogic sleep. 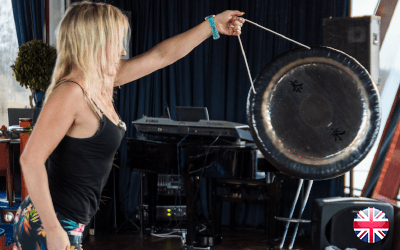 Passionate Gong practitioner Vivienne Yardley invites you to completely surrender, relax and just be present while she lures you into the amazing universe of Gongs and instruments from around the world. 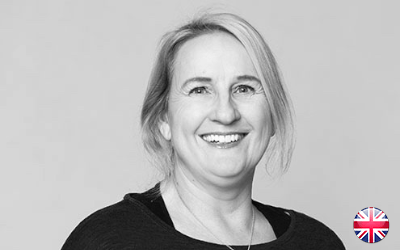 A dedicated Hatha teacher, Thai Yoga massage practitioner and Yoga Nidra teacher trainer, Gillian bring her amazing expertise and kindhearted soul to offer a taste of the healing powers of both Thai Yoga Massage and Yoga Nidra. Combining a background of science and a true passion for Yoga, charming Pankaj Sharma guides us to experience our true self through the flow of sound. … do you prefer to sleep in the dorm or camping? Yogalife empowers your body and your mind. Beginner or experienced Yogi ? Take a Yoga holiday and join us for a 3 days long Yogafestival at Laarne. Immerse into yoga, meditation, workshops and the joy of life. Enrich your experience with Belgian and international experienced teachers. Share happiness, lovely and healthy food, laughing and singing. Meet new friends, embrace old friends. Join us now ! At the Yogalife Festival we create a strong community in an intimate, green environment. Compassion is our priority, a way of life we share with you. Of course we do Yoga, but we want you to feel and to experience the power of hugging old friends, making new friends, watching the stars, sharing food and stories. Just be in the moment for 3 days long.